Around 150 Pages @ 5% Coverage per cartridge. 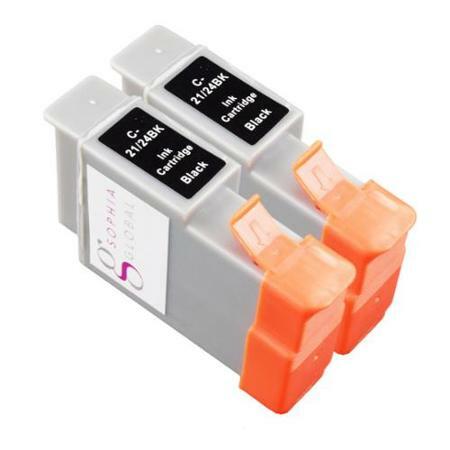 High quality, reliable and proven compatible cartridges built to ISO9001 standards. Requires a BC21e Printhead which is no longer available from Canon. If your BC21e has worn out you can use the (Black only) BC20 cartridge.